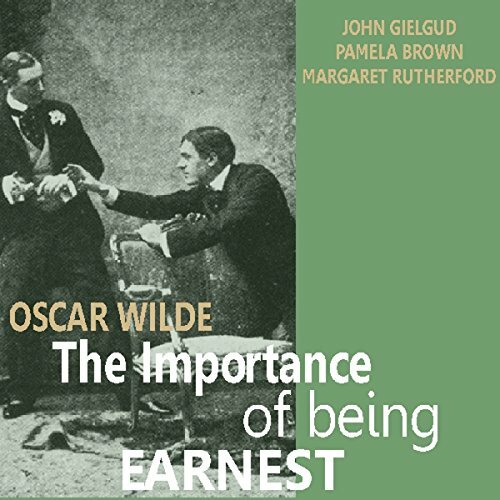 Showing results by narrator "Pamela Brown"
Oscar Wilde's most popular and enduring play is set in Victorian England and concerns characters who maintain false identities in order to escape their social obligations. The play, which satirises Victorian society, is full of wit and humour. The play as it's meant to be heard. 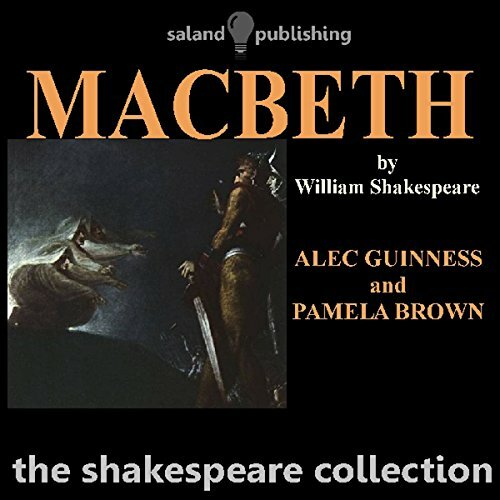 Full cast stage drama of Shakespeare's Macbeth recorded in the 1950s and starring Alec Guinness and Pamela Brown. When the world's greatest consulting detective is faced with the return of his greatest foe, he must spring into action! 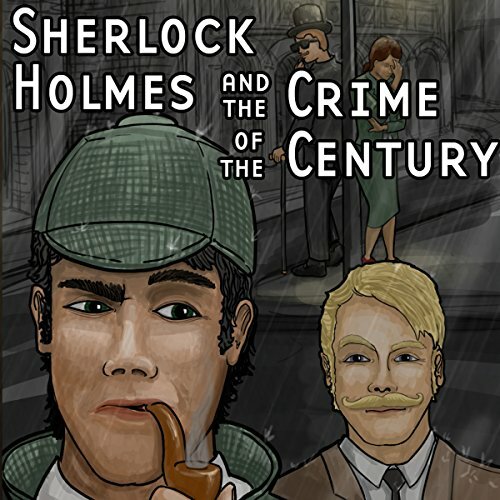 Along with his allies, Dr. John Watson and Irene Adler, the famous Sherlock Holmes navigates his way through London's dark underbelly. What is the infamous Professor James Moriarty up to? How is the queen involved? And why does a man named Gutierrez have a Cockney accent? Find out in this raucous comedy musical audio drama! Little boy Devon visits the Zoo with his friends Qi, the wise panda bear, and his hungry, not-so-wise mutt, Picco. The Panda and Picco get in trouble and Devon enlists Hot Trot and his army of strays to save them. Violence doesn't pay, and the strays are locked up as 'mean' dogs. 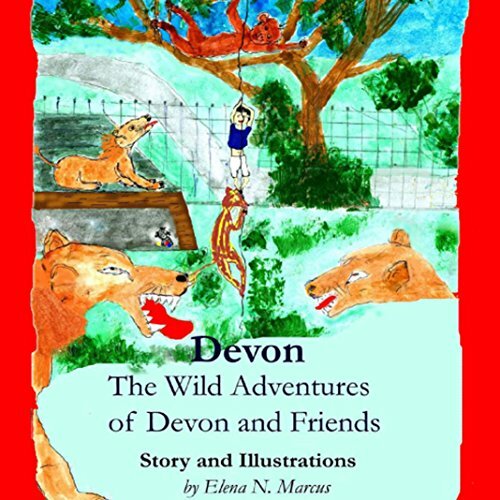 A new friendship, a smart first grade girl and her classmates, will help Devon liberate all his furry friends from their scary plight through smarts and artistic talent. The story extols values such friendship, learning, peaceful solutions, at the expense of violence and vanity. 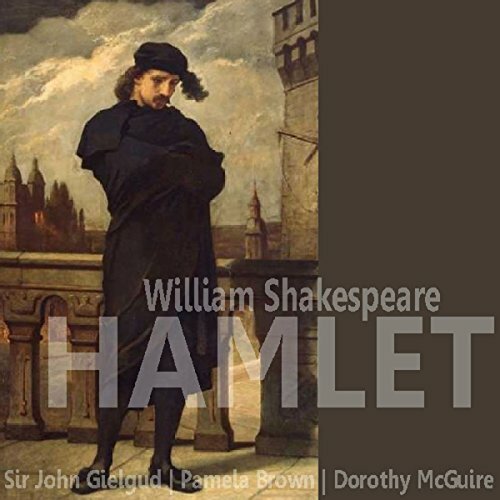 Hamlet, Prince of Denmark, returns home to find his father murdered and his mother remarried to the murderer, his uncle. This is widely regarded as the definitive performance of Hamlet, starring Sir John Gielgud and Pamela Brown. 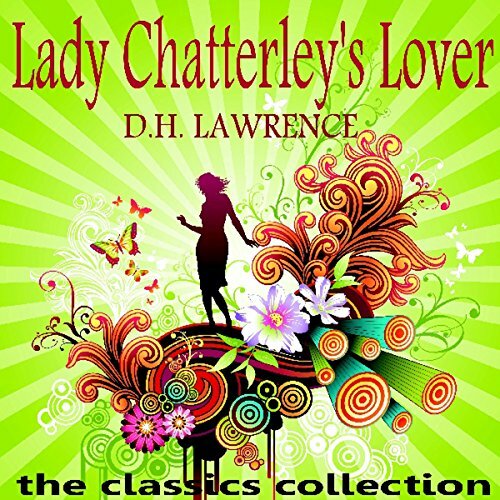 A superb abridged reading of D. H. Lawrence's classic lustful tale.